The CoffeeShop Blog: CoffeeShop "Meringue B&W" Photoshop/PSE Action! CoffeeShop "Meringue B&W" Photoshop/PSE Action! 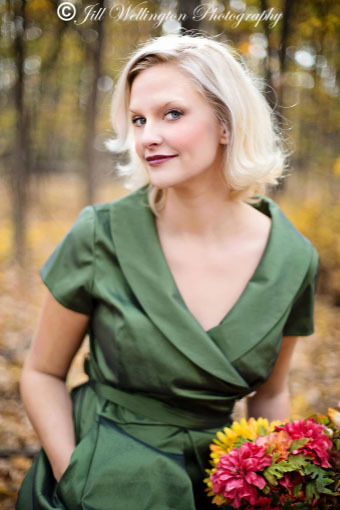 I hope everyone had a wonderful Thanksgiving weekend!!! We had a great time with our family but it passed by so quickly. Now we are sending the next few days getting our decorations up for Christmas. The boys are big enough to decorate the Christmas tree, AND take everything down after Christmas. Such a luxury for this lazy mom. Today for my Cyber Monday special I have a new free B&W action I call "Meringue". 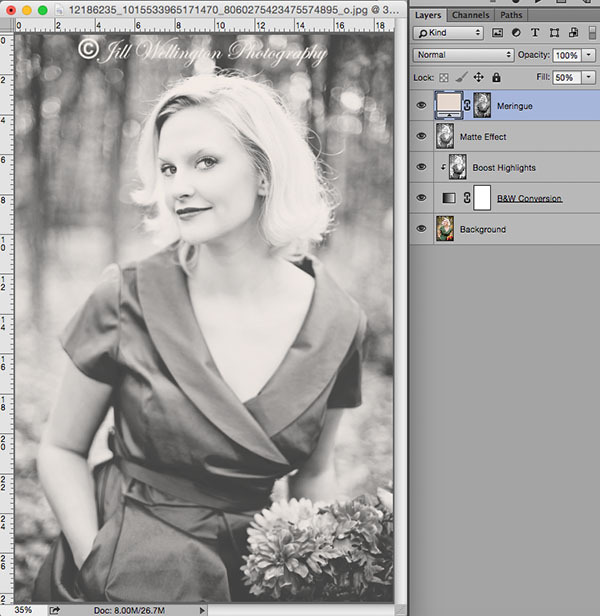 This is a very pretty soft B&W effect and it looks gorgeous on portraits and still life images. I used a beautiful "Vintage Val" image from Jill Wellington (Etsy Shop, Facebook, Blog, YouTube Videos, Pixabay) in this tutorial. And don't forget to check out some of the Cyber Monday specials that my sponsors are offering today. 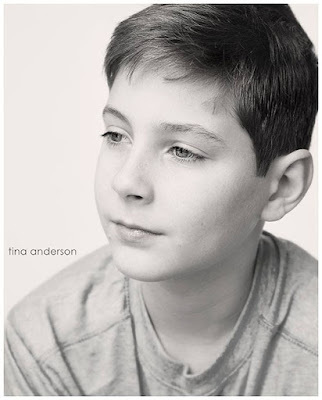 I wanted to post this beautiful edit using my "Meringue B&W" action sent to me by Tina Anderson Photography. Gorgeous! This is the starting image. I love Vintage Val! I started the action. 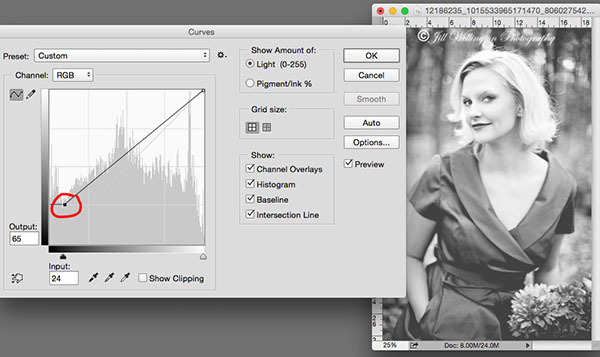 You will get a Curves pop-up (yes, if you use my actions even PSE users can access the Photoshop Curves function!). 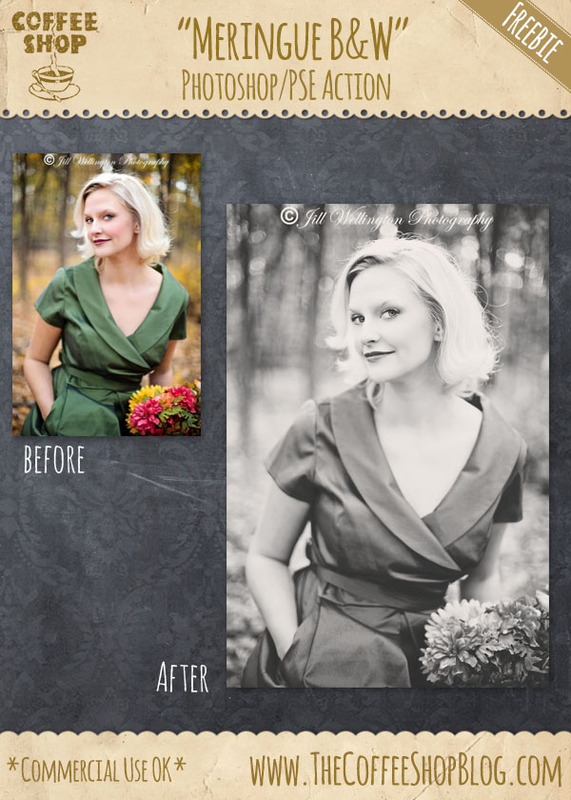 This adjustment is to add the Matte Effect to your image. 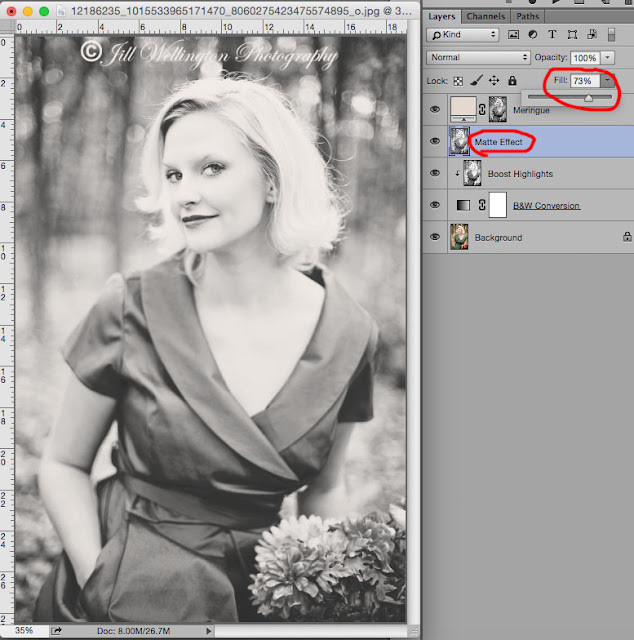 Grab the little circled point and drag it slightly up/down and to the right/left until you are happy with the effect. Then press "OK". You can turn this layer off later if you decide you don't like it. This is the image after the action has finished, no adjustments. I lowered the opacity of the "Matte Effect" layer a bit and then put the "Meringue" layer at 73% fill in this final version. I love this soft edit. I would love to see your own edits on my Facebook page! Download the CoffeeShop "Meringue B&W" Photoshop/PSE Action. You can also download it here.